Shades of Blue just aired its series finale, but is there a chance the show could continue? 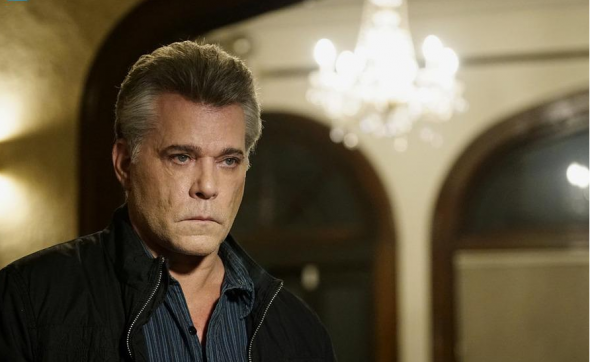 Recently, star Ray Liotta spoke with IndieWire about the cancelled NBC TV show. The cop drama follows Harlee Santos (Jennifer Lopez) and her work “family” of Brooklyn detectives, including the enigmatic Lt. Matt Wozniak (Liotta), whose shades of blue skew grey. The cast also includes Drea de Matteo, Dayo Okeniyi, Vincent Laresca, Hampton Fluker, and Sarah Jeffery. What do you think? Are you a fan of Shades of Blue? Would you have watched a fourth season? What a great show , I binged watched , I was hooked keep it going !